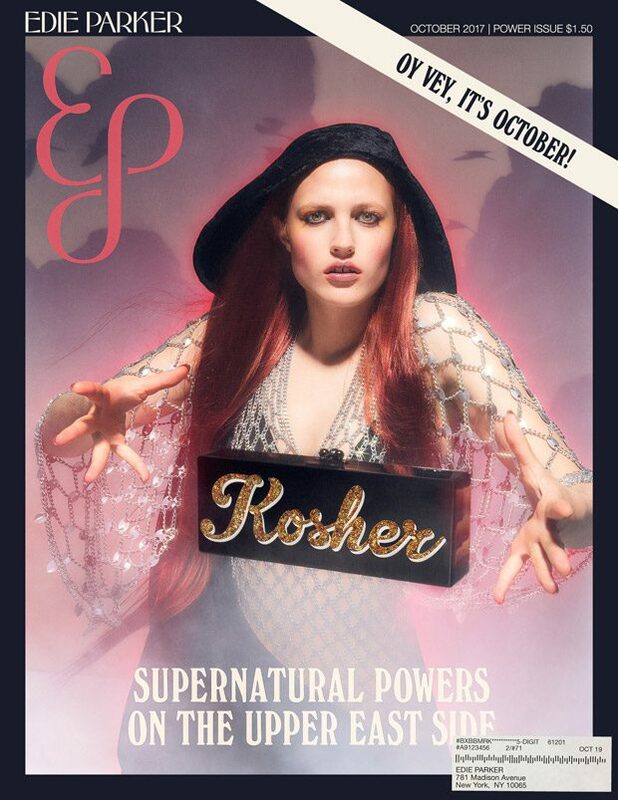 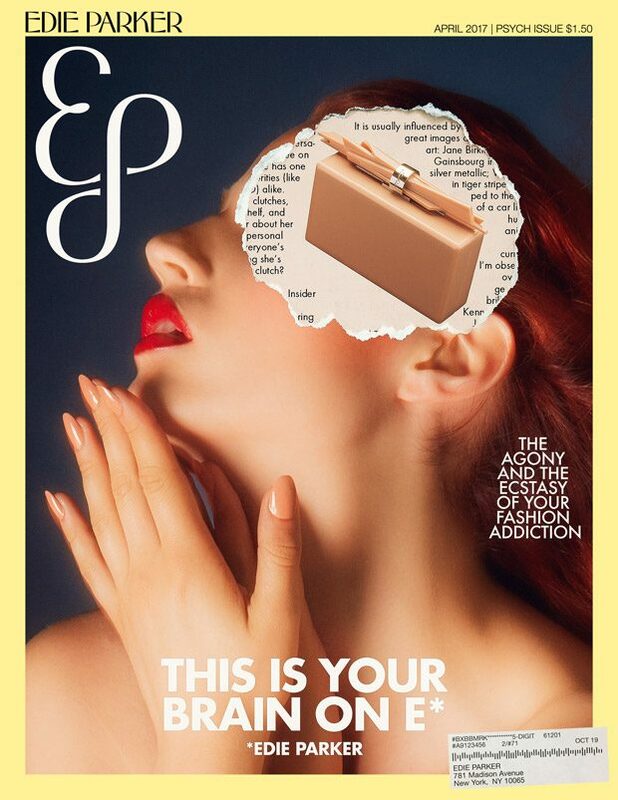 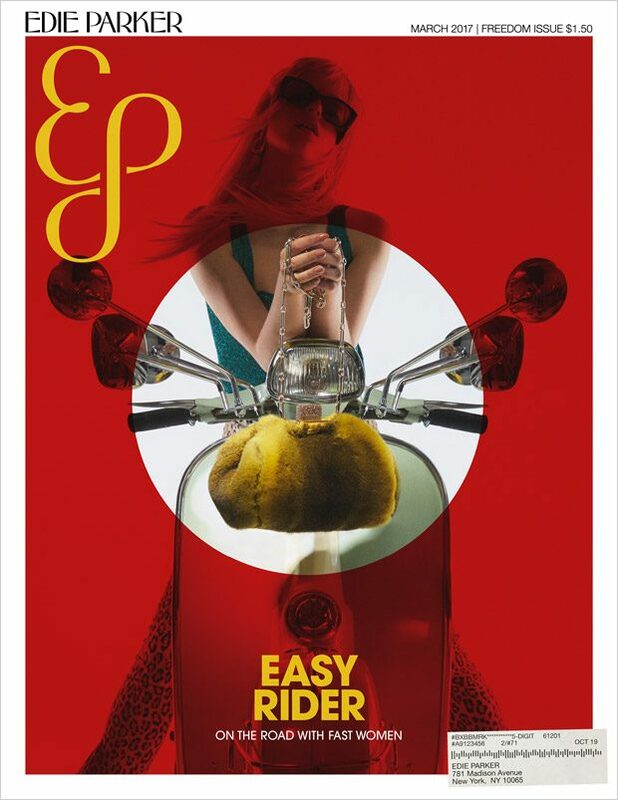 To celebrate the launch of Edie Parker‘s new logo and identity the brand has created a fictional magazine bearing the brand name, EDP with 11 accompanying themed covers, inspired by the golden age of magazines and iconic titles from the sixties and seventies such as Nova, Twen, and Ms. Magazine. 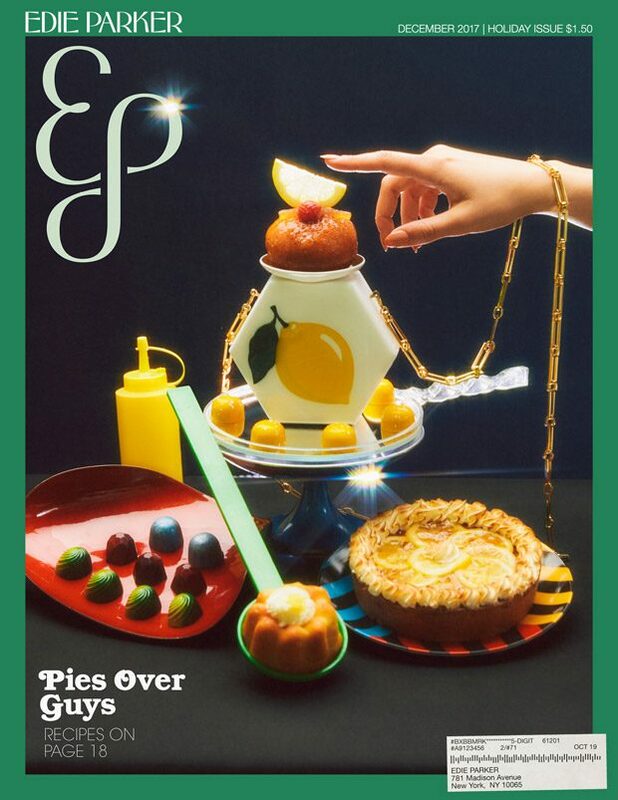 To infuse the same independent opinions as the Ms. editors, designer Brett Heyman worked with Claudia Oshry (from @girlwithnojob) to inject a 21st century humorous twist into the cover lines. 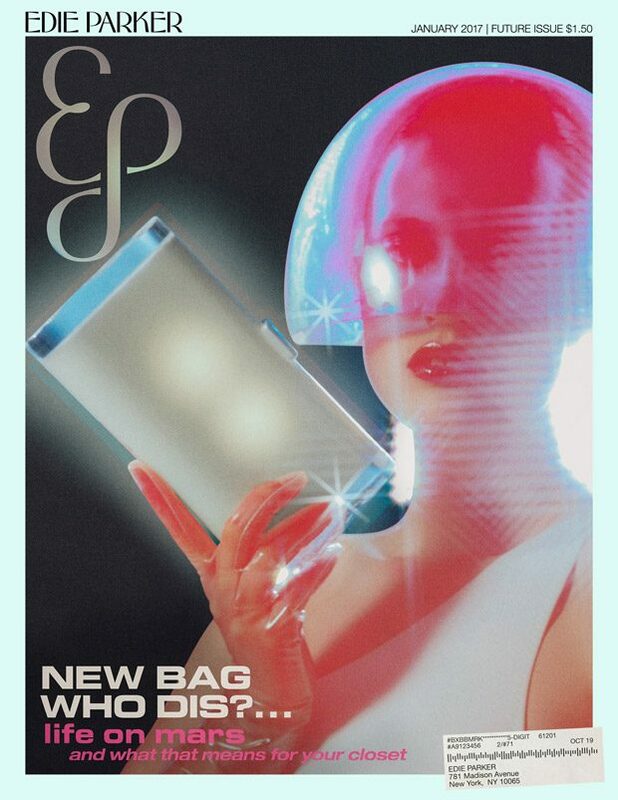 As Edie Parker has always used accessories as a means of expression with witty text and personalization, Brett has created a #truth bag that will be featured in the Resort 2018 collection. 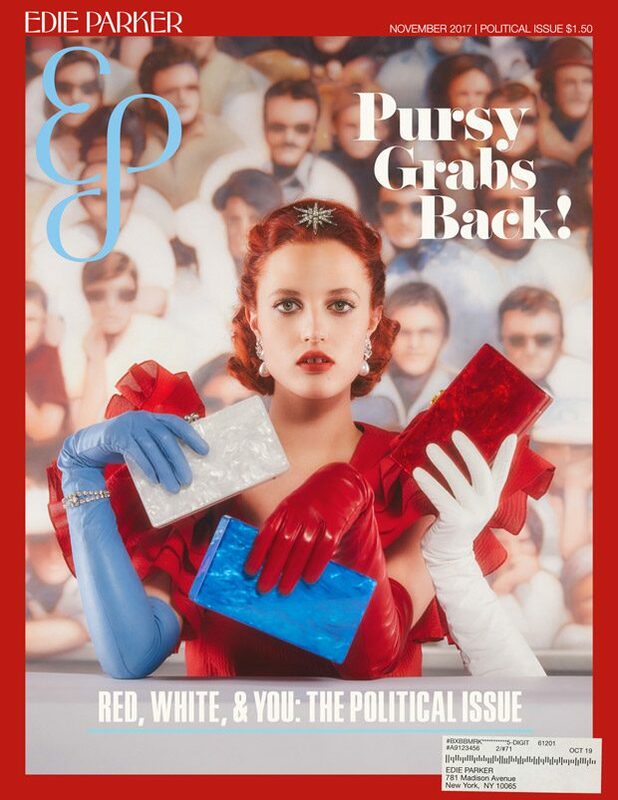 To show the brands commitment to the journalism community, Edie Parker will be donating 100% of the proceeds of the #truth clutch to CPJ, the Committee to Protect Journalists. 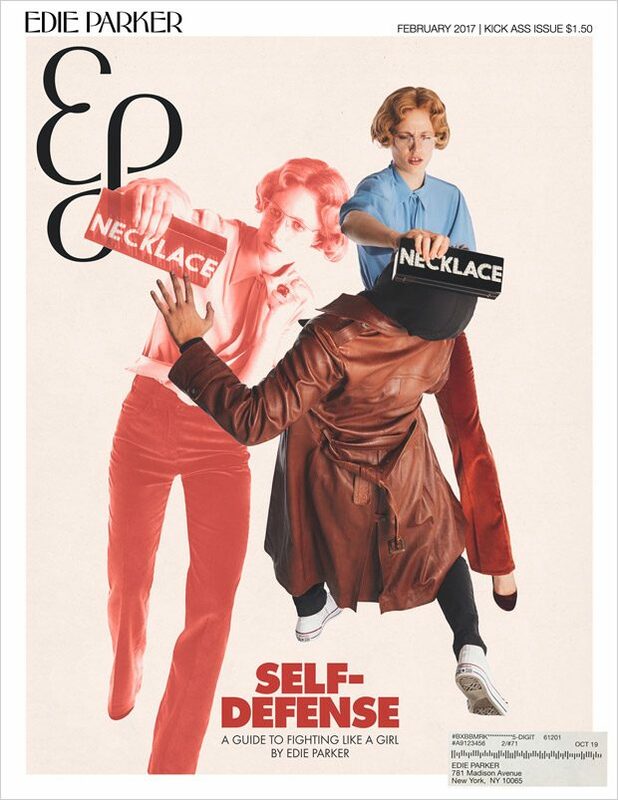 You see it here first! 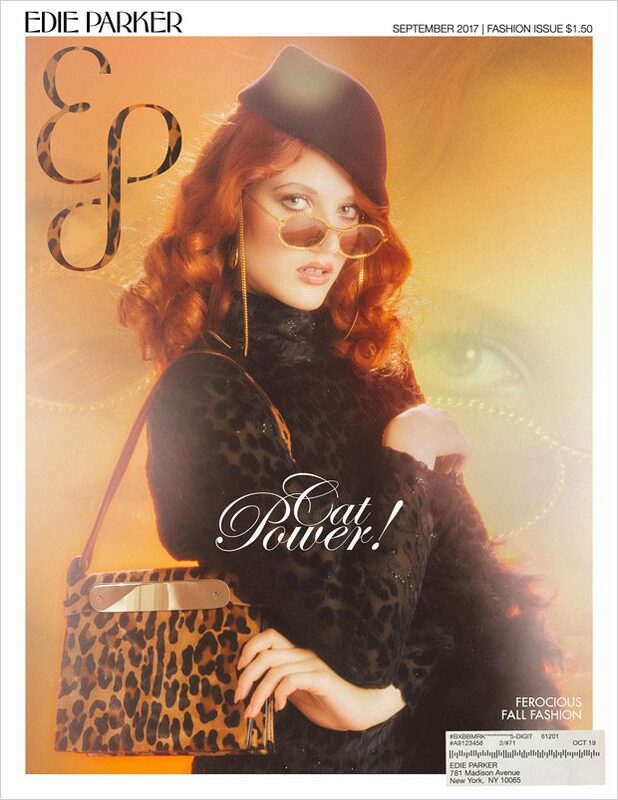 We are proud to share the first looks of Charles & Keith Fall Winter 2017 ad campaign starring models Lina Hoss, Lou Schoof, and Madison Stubbington photographed by Yelena Yemchuk with styling direction by Jumius Wong and Jack Wang.